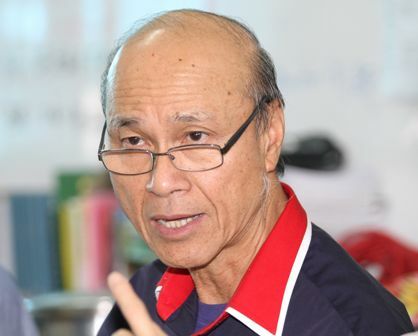 PETALING JAYA: Malaysians should cheer for ethnic bridge builders and disregard racist heroes to avoid unwarranted conflict that could pose a threat to peace and harmony, said Malaysia Unity Foun­dation trustee Tan Sri Lee Lam Thye (pic). He said the barrage of racial incidents in recent days should serve as a wake-up call to all Malaysians to tread carefully on matters related to race and religion. “Looking at various racial and religious issues being exploited by certain quarters, I hope Malaysians would never allow the harmonious relations to be threatened by racial polarisation, which can lead to racial discord, lack of understanding and mutual respect. 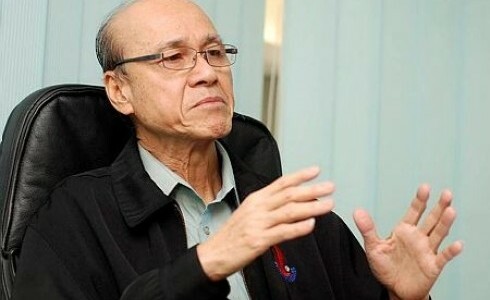 “In the new Malaysia, playing the race card is no longer acceptable and all Malaysians must look beyond race and religion for the larger interest of the nation and its future development while respecting the constitutional rights of all,” he said in a statement yesterday. “As responsible and patriotic Malaysians, it is our profound duty to work for peace, harmony, unity and refrain from acts of provocation and violence which will result in conflict and chaos. “More efforts must be made in the coming days to promote moderation and mutual respect between races and work towards unity in diversity. 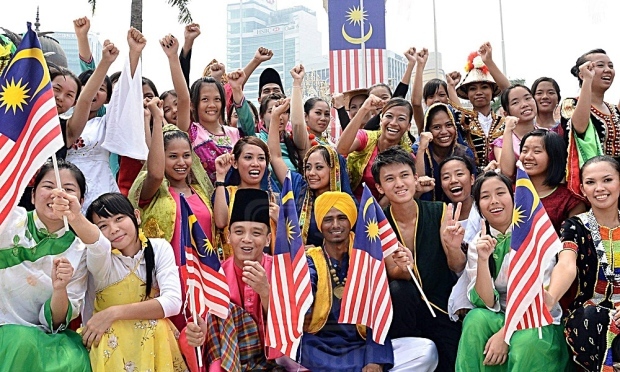 “What Malaysia needs most at this point of time are ethnic bridge builders, instead of ethnic ‘heroes’, to neutralise the politics of hatred, racial polarisation and racial exclusiveness which seems to be on the rise,” he said. Lee said greater initiative should be initiated to foster interracial ties. “The country should not only be safe from threats of terrorism, crime and violence but also from problems and conflicts caused by racial or religious hatred,” he said. 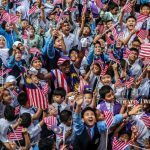 It is vital for Malaysia to continue existing as a united and peaceful nation despite the existence of diverse political ideologies and views. “We must remember that tolerance and respect between the ethnic groups as enshrined in the Federal Constitution and Rukune­gara holds the key to peace and harmony in a multiracial and religious country like Malaysia,” he said.